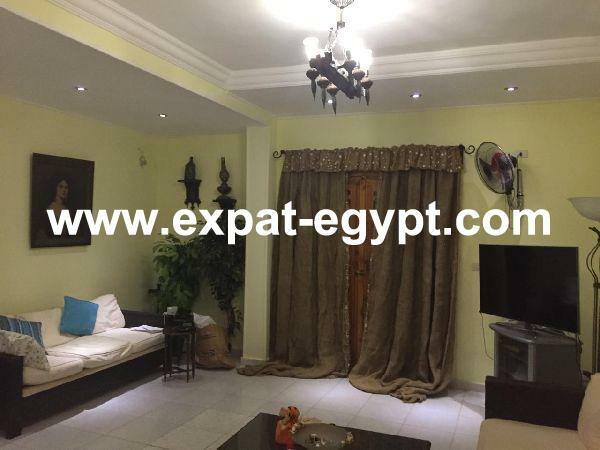 Hot offer 2 chalets for Sale in Cora ..
Amazing fully furnished Chalet in Mas .. 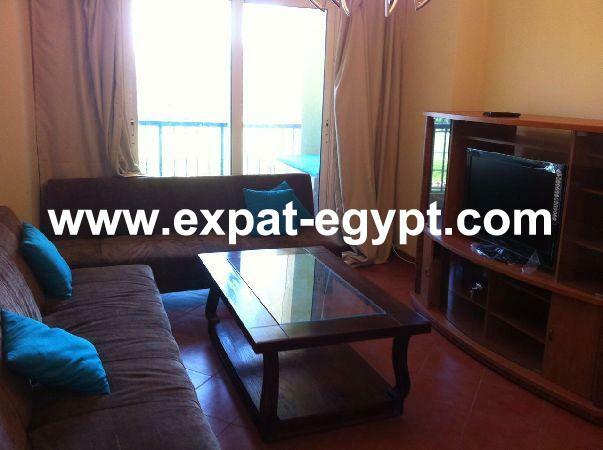 Fully Furnished in Porto Sharm El She .. 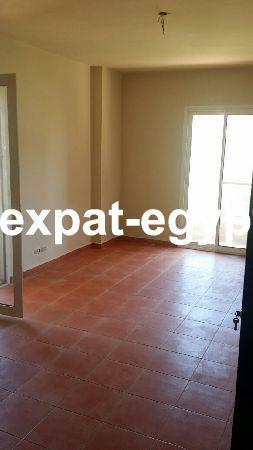 Fully furnished nice chalet for sale .. 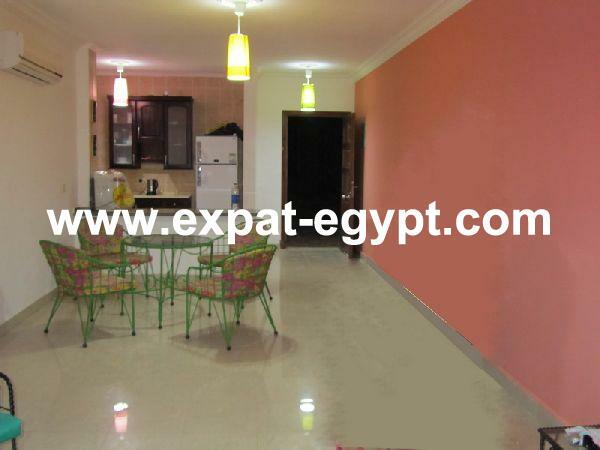 Fully furnished Chalet for sale in M ..
nice chalet for sale in golf Porto, n .. 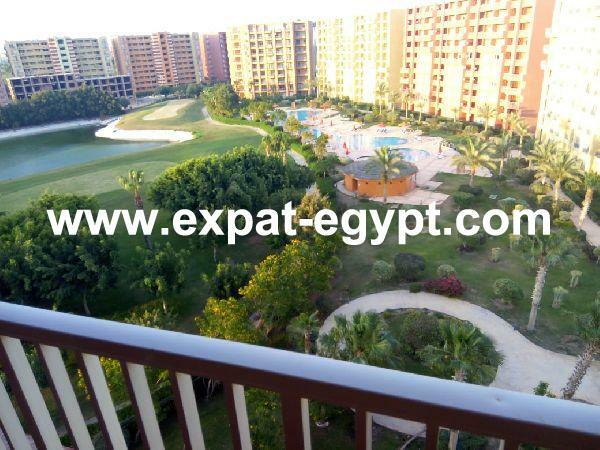 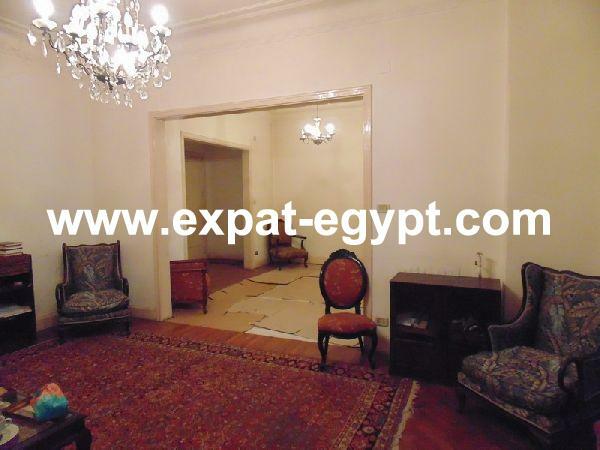 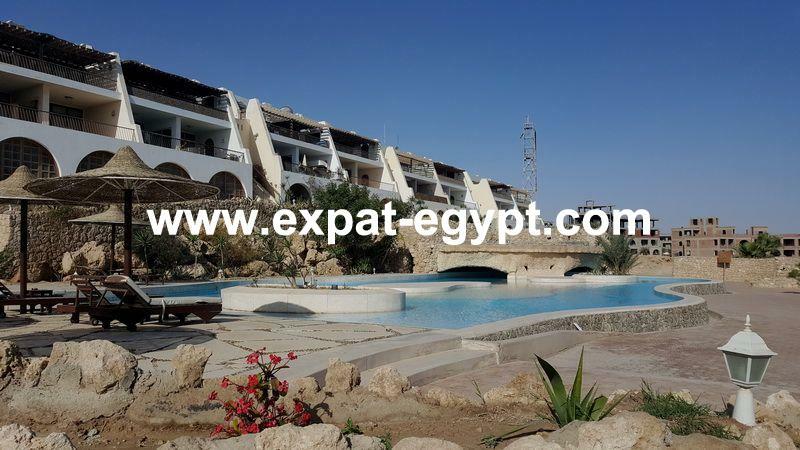 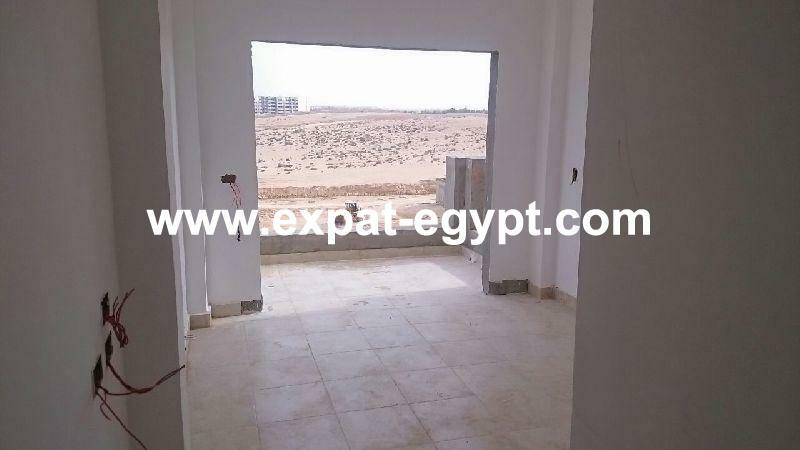 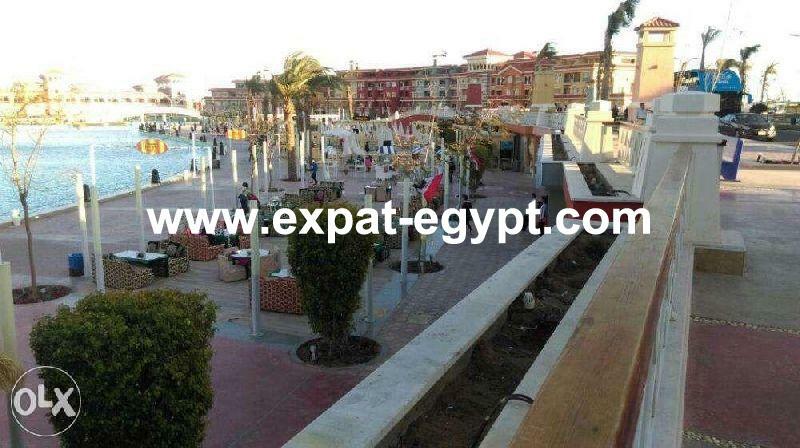 Opportunity nice sea view chalet in M ..
Nice chalet for sale in Gulf Porto, N ..
Chalet for sale in Ain El Sokhna, Red ..